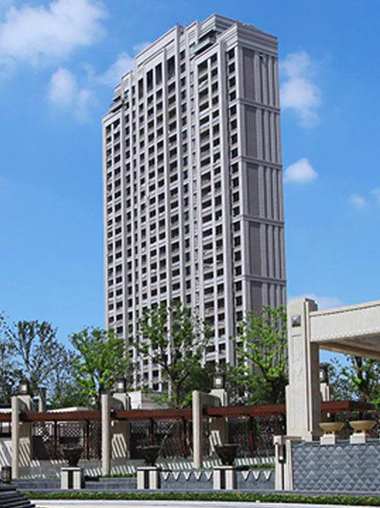 Centrally located in the financial district of Lujiazui, New Pudong, Fraser Suites Top Glory, Shanghai sits among the extensive city skyline on the east of the Huang Pu River, as it looks across to The Bund, an icon of the city’s flourishing past that is well-loved for its nostalgia. 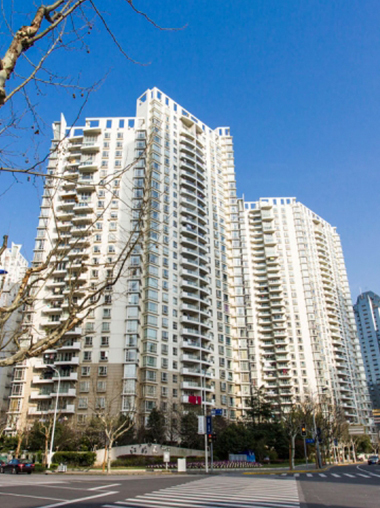 Offering 185 Gold-Standard fully furnished luxury residences and apartments , the multiple award-winner is a testament to how the timeless charm of Old Shanghai is harmonized with today’s top metropolis, as seen through the sophisticated interiors and the captivating views from these prestigious Shanghai apartments. 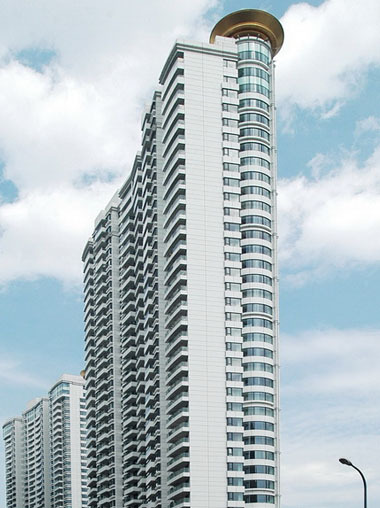 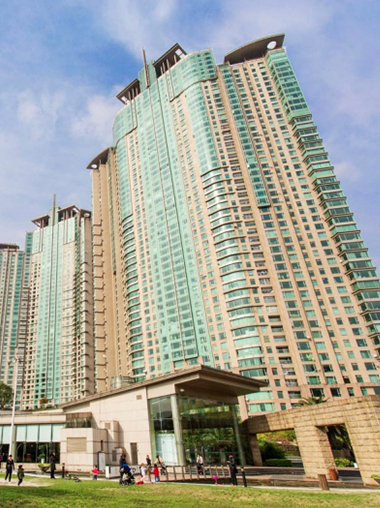 Complimentary high-speed internet access, 24/7 reception, concierge and security services and lifestyle amenities are some of the key features Fraser Suites Top Glory, Shanghai serviced apartments travellers have come to appreciate. 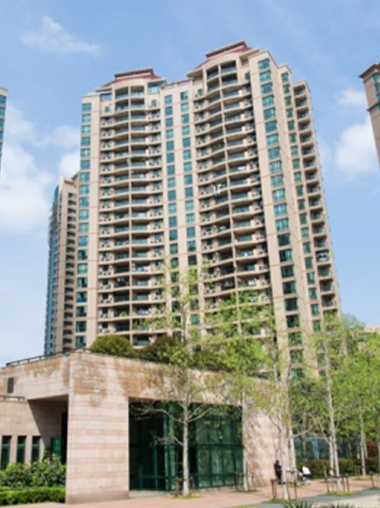 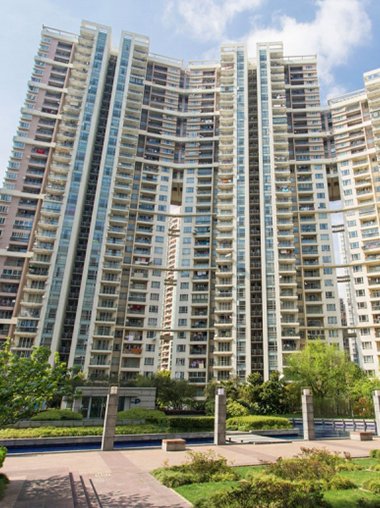 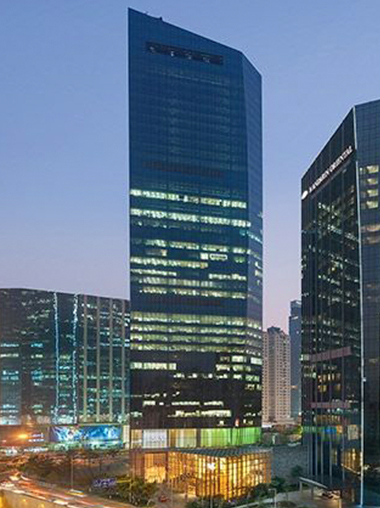 Well-appointed within the bustling CBD, Fraser Suites Shanghai enjoys close proximity to multi-national corporations, international boutiques, fine dining and a wide array of lifestyle options befitting the global financial centre.